Instagram can be more fun if you get to download that interesting or funny video/picture directly to your Android phone. Lately, i've posted a method of saving instagram pictures to Android phones but this new method is much easier and faster. For you to be able to download pictures and videos posted on Instagram, you will need to download Instasaver for Instagram on Google Play. This application is very easy to use. Simply download and launch. It will automatically integrate with the current Instagram application on your Android phone. 3. 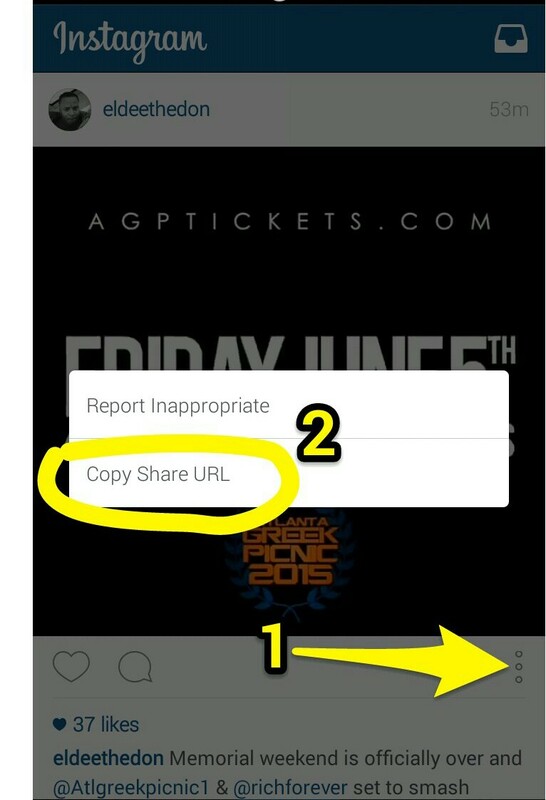 To download a picture or video, click the 3 dots below the picture or video and select " Copy Share URL" see screenshot below. After copying the url, paste it in the instasaver for Instagram to download it. There may be other apps doing the same thing, tell us via comments.